Offering the highest standard of luxury accommodation, located in the heart of Shadwell village. A stunning four/five bedroom, three bathroom deluxe family house is available 08/05/2019 to rent. 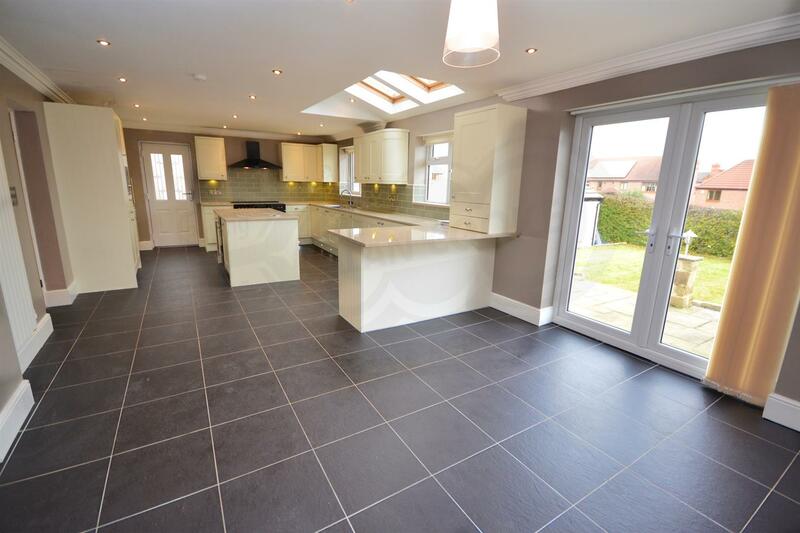 Superb interiors presenting a high quality of fittings and units throughout. Modern installations include gas central heating with HIVE online controls, full UPVC double glazing, CAT-5 media outlets in all bedrooms. Accommodation includes spacious entrance hall, fine lounge, living room, office/potential fifth bedroom, superb open plan dining/kitchen room, kitchen with deluxe fitted units, granite work surfaces and integrated appliances including fridge/freezer, microwave, double width range cooker and hob, wine chiller, dishwasher. Utility room with washing machine and drier and 300 litre water heating cylinder, ground floor WC. First floor accommodation includes four double bedrooms, two with ensuite shower rooms, deluxe house bathroom suite with whirlpool bath and wall shower. Outside the property has an in and out spacious driveway offering off road parking for several vehicles, detached garage with remote controlled door. Lawned enclosed patio and gardens to the rear. The property is superbly located on the main arterial route through Shadwell village, offering ideal swift access to Leeds City Centre and convenient routes to North Yorkshire and the motorways via the A58 Wetherby Road. The property is available unfurnished, but other furnishing options may be discussed. The landlord is seeking applications from non smoking tenants with no pets and prefers at least a 12 month initial tenancy. Available immediately. 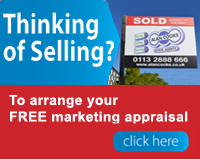 Placement of tenancy is subject to references and an application fee applies. Offering superb, clean accommodation by Leeds City Centre - a fully furnished two bedroom second floor apartment is readily available for renting. Featuring wide superb views over central park area, fully UPVC double glazed and gas central heating system. Accommodation includes communal entrance, stairs to second floor, private entrance to apartment, hallway, utility store room with washing machine, open plan spacious living area, fitted kitchen with dishwasher, fridge/freezer, cooker and hob. Bedroom one with double bed, bedroom two with single bed, wardrobes, deluxe bathroom with bathtub and wall shower. Parking permit included. EPC Rating- B. The property is available furnished. The landlord is seeking applications from non smoking tenants prefers at least a 12 month initial tenancy. No pets, No DSS. Placement of tenancy is subject to references and application fee apply. 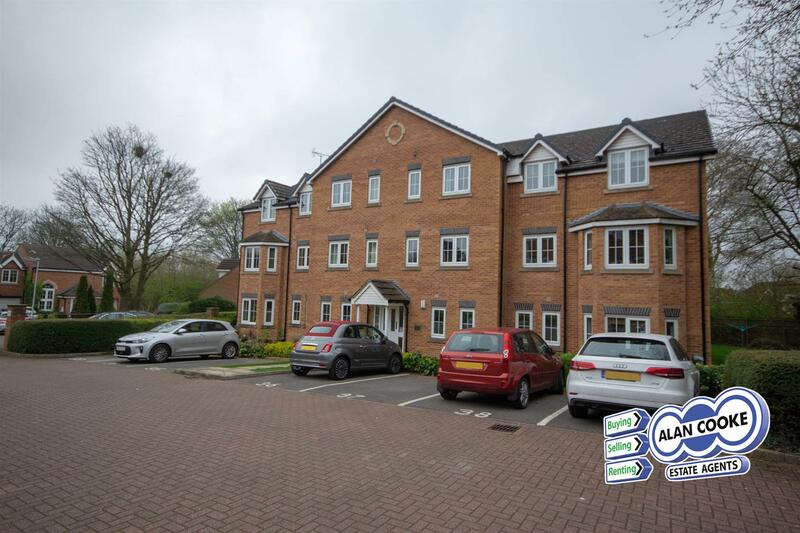 A two bedroom, part-furnished, ground floor apartment is immediately available for a tenancy of at least 12 months. Well presented with freshly decorated interiors. Fully UPVC double glazed with storage heating. EPC Rating- C.
Accommodation includes communal entry with security entryphone, well maintained communal hallways, private door to No 36. Hallway with cloak cupboard, living room with table and chairs, fitted kitchen with oven, hob, washing machine and tall fridge freezer included. Main double bedroom with double bed and mattress, wardrobes, dresser and en-suite shower room. Second bedroom, white house bathroom suite. Allocated parking space is available with shared visitor parking, shared communal garden to the rear. The property is part furnished and is immediately available for non-smoking tenants with no pets, no DSS. Placement of tenancy is subject to references and an application fee applies. 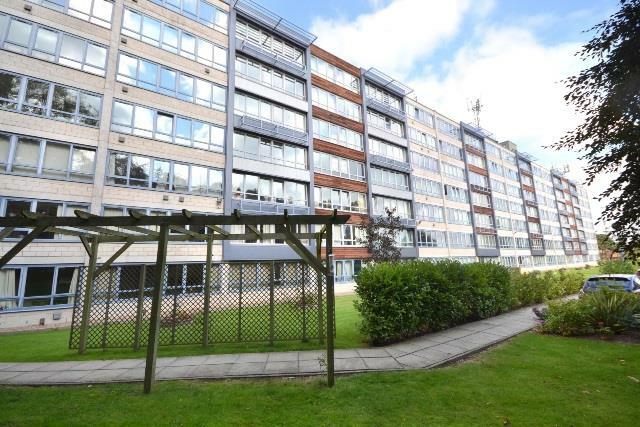 The apartment is prominently located in the popular Woodlea estate off Tongue Lane, offering great travel links to North Leeds and Leeds City Centre and is in walking distance to local shops, supermarkets and amenities including David Lloyd leisure centre. Set within one of North Leeds most accessible residential areas, a well presented, one bedroom ground floor apartment is available to rent. Accommodation includes entrance foyer, living room with sofa, fitted kitchen with fridge/freezer, washing machine, oven and hob, bedroom with double bed, mattress and built in wardrobes, white bathroom suite with wall shower. Maintained grounds and shared parking. Fully UPVC double glazed and electric heating. 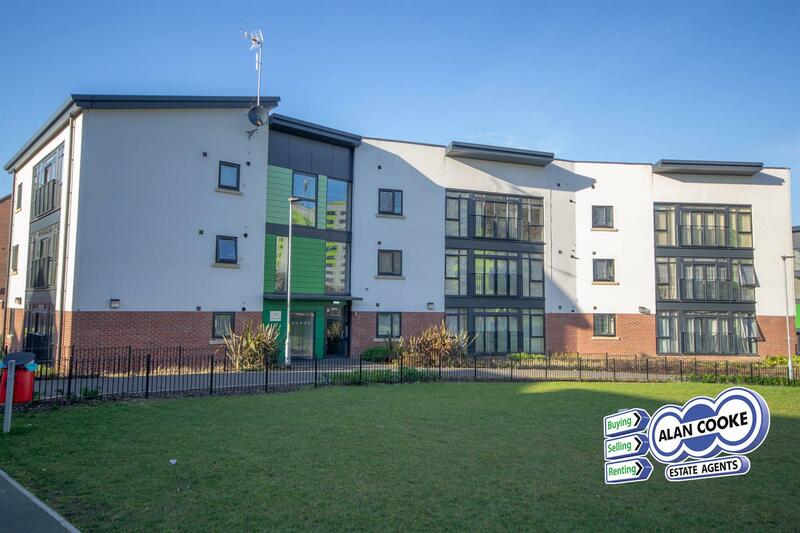 EPC Rating- D.
The property is furnished and is available from 24th April 2019 for non-smoking tenants with no pets, no DSS. Placement of tenancy is subject to references and an application fee applies. The apartment is prominently located just off the Leeds Ring Road, offering great travel links to North Leeds and Leeds City Centre and is in walking distance to local shops, supermarkets and amenities.